Wow…from the start till the end, this book was heaven. Where both the leads, Laura and Allesandro was equally independent, stubborn and easy to fall in love with. The story starts in Italy, where Tomaso comes to know about his granddaughter after his Son’s death. He asks Allesandro to get her. 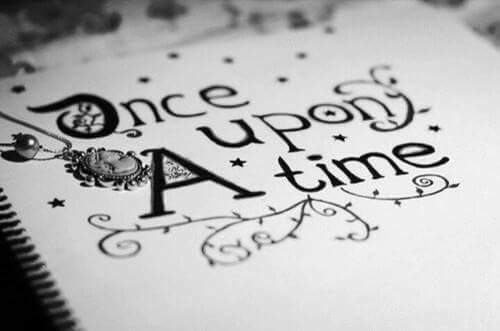 Here, the story starts. The heroine is not the usual shy beauty but adamant not really beautiful British girl who is broke. The bills and taxes are piling up and she has no one to turn to. Just then Allesandro comes at her doorstep with a news. It was like reading Cinderella all over again, just the Cinderella was stubborn and spoke her mind, a wonderful change.